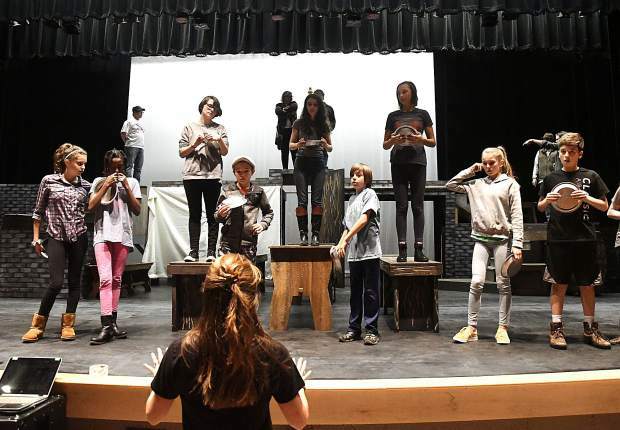 Jennetta Howell, co-director, talks casts members through a scene during the first full rehearsal of the Defiance Community Players production of “Oliver” on the stage in Jeannie Miller Theatre at Glenwood Springs High School Monday. 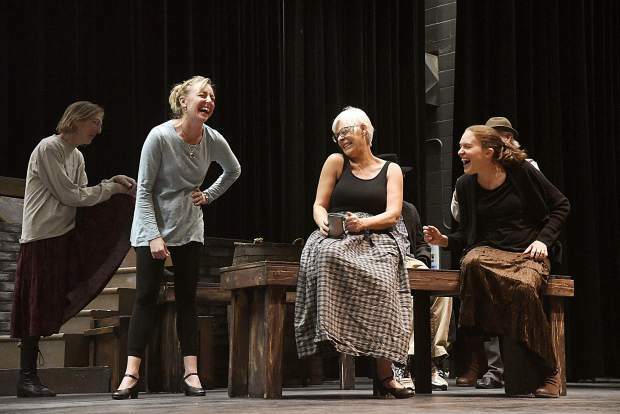 After a two-year absence Defiance is set to open its latest production Nov. 9 at 7 p.m. 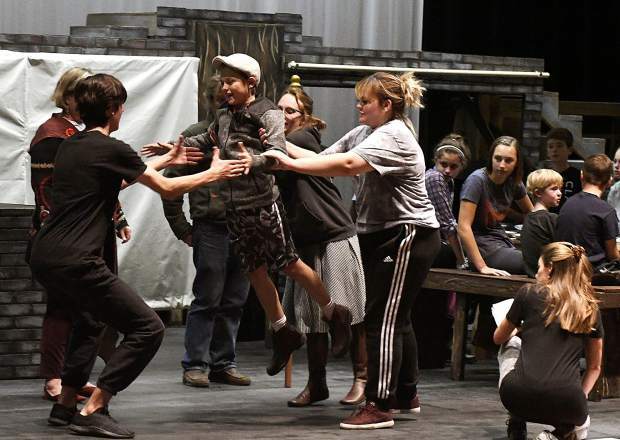 Cast members walk through a scene during Monday's first full rehearsal of Defiance Community Players' production of “Oliver” on the stage in Jeannie Miller Theatre at Glenwood Springs High School on Monday. 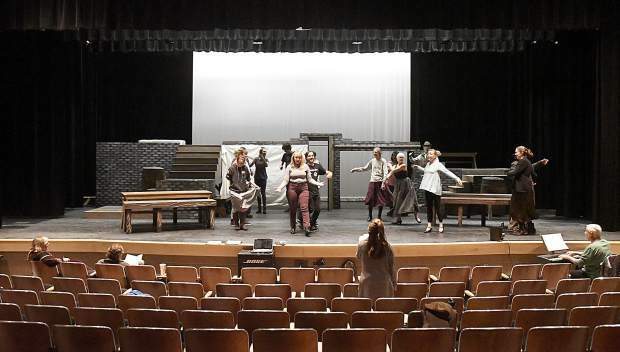 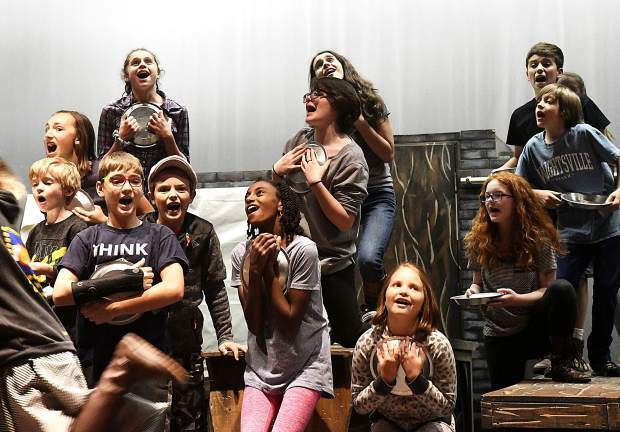 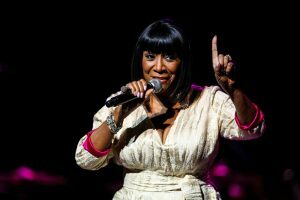 After a two-year absence Defiance is set to open its latest production at 7 p.m. Nov. 9.